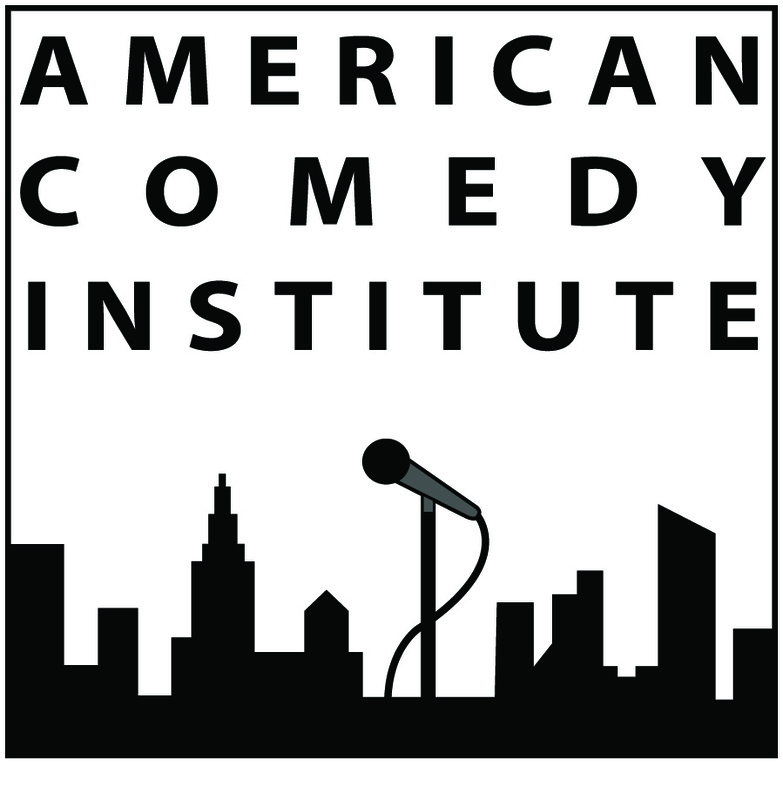 Featuring Ophira Eisenberg and Brad Trackman! 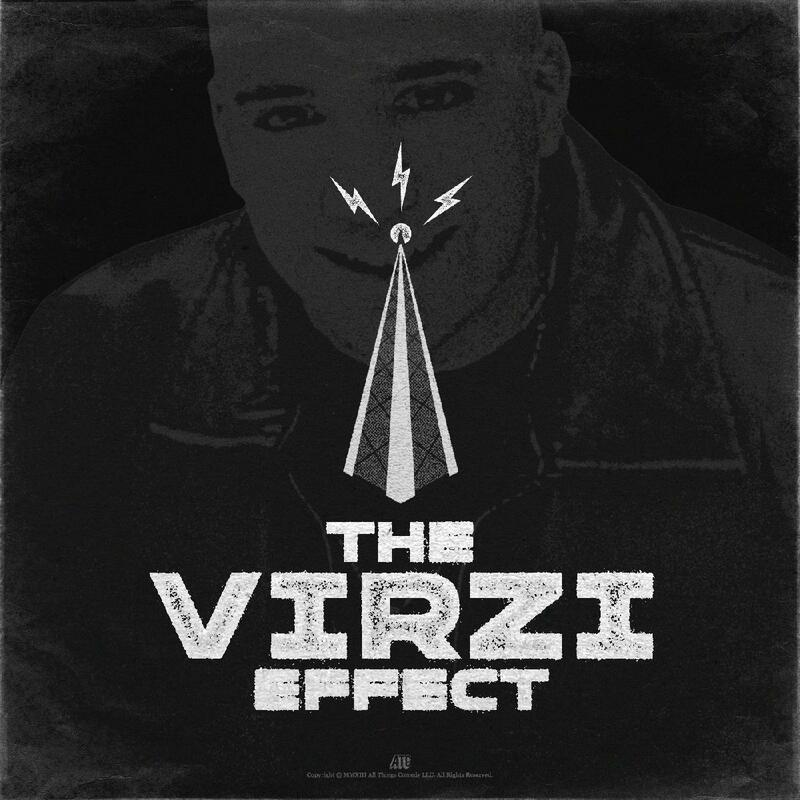 Paul Virzi's Live recording of The Virzi Effect Podcast Show (TVE) Episode #400! 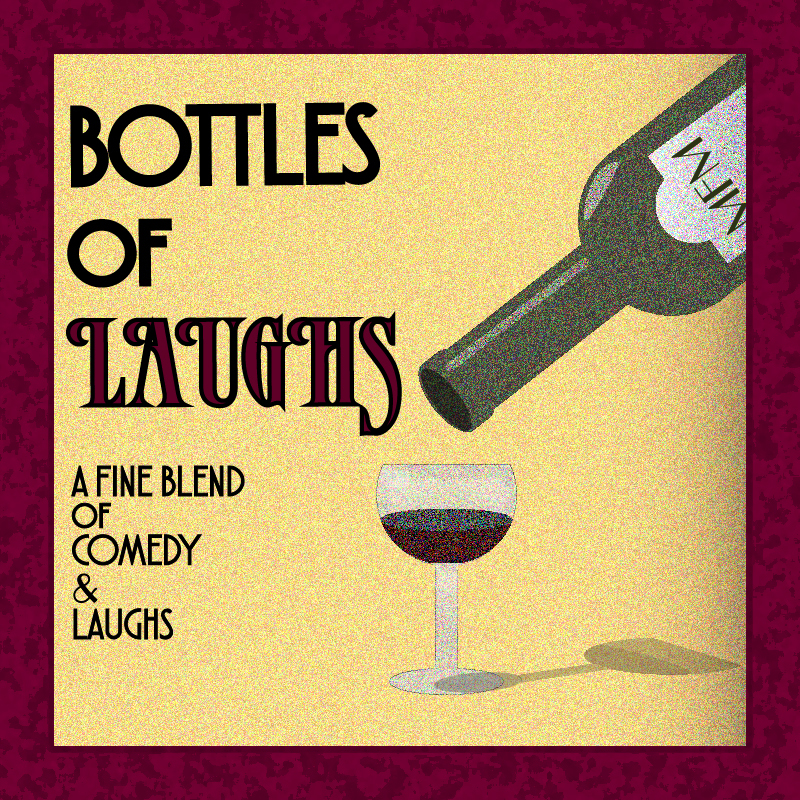 With special guest Sal Vulcano from Impractical Jokers & other surprise guests! 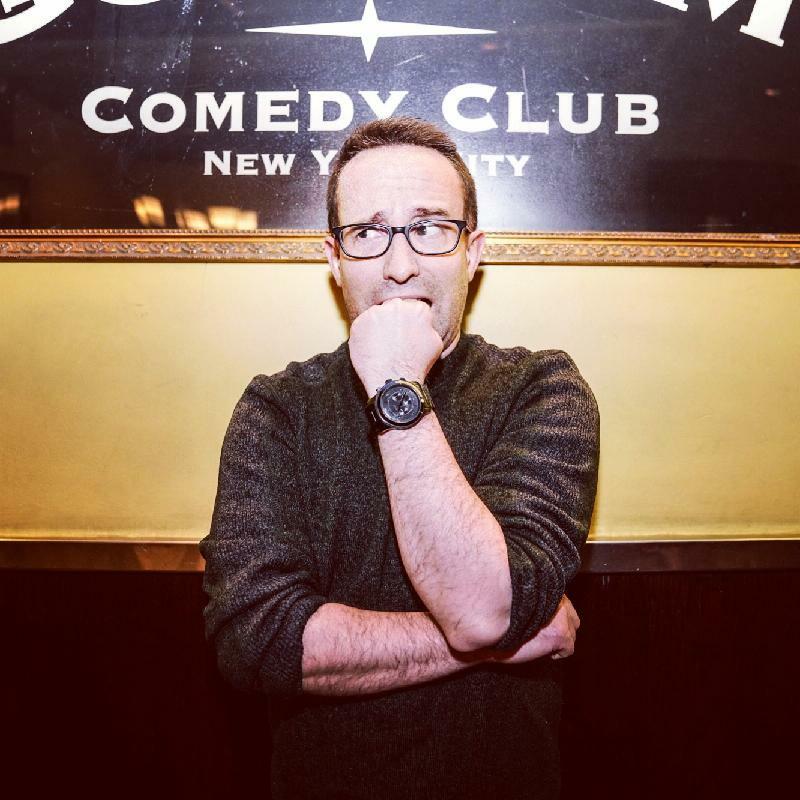 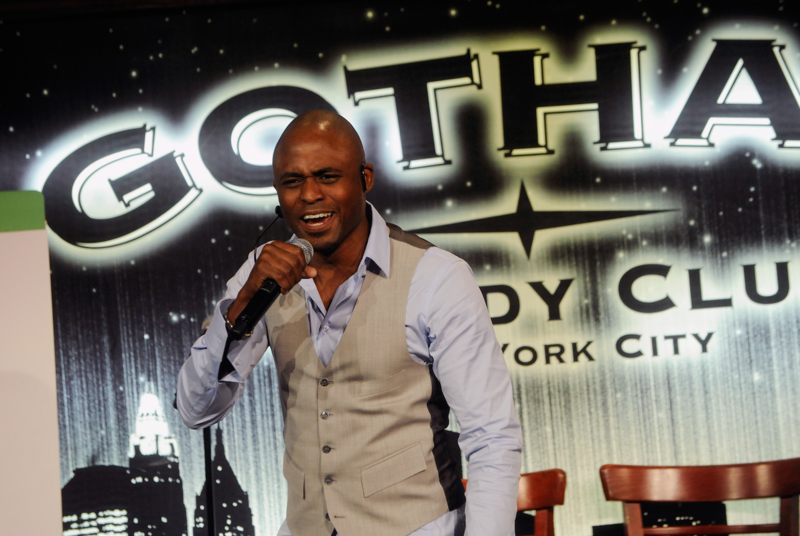 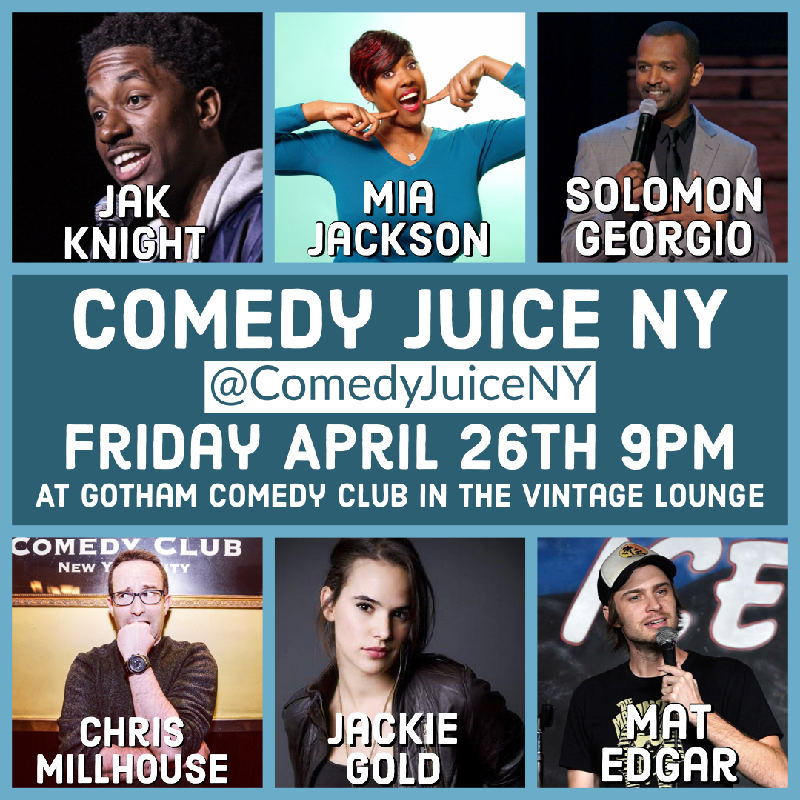 April 26, 09:00PM ComedyJuice (The Vintage Lounge) w/ Netflix’s Jak Knight, Comedy Central’s Mia Jackson, Conan’s Solomon Georgio, Amazon’s Chris Millhouse, Comedy Central’s Mat Edgar, Jackie Gold, & More! 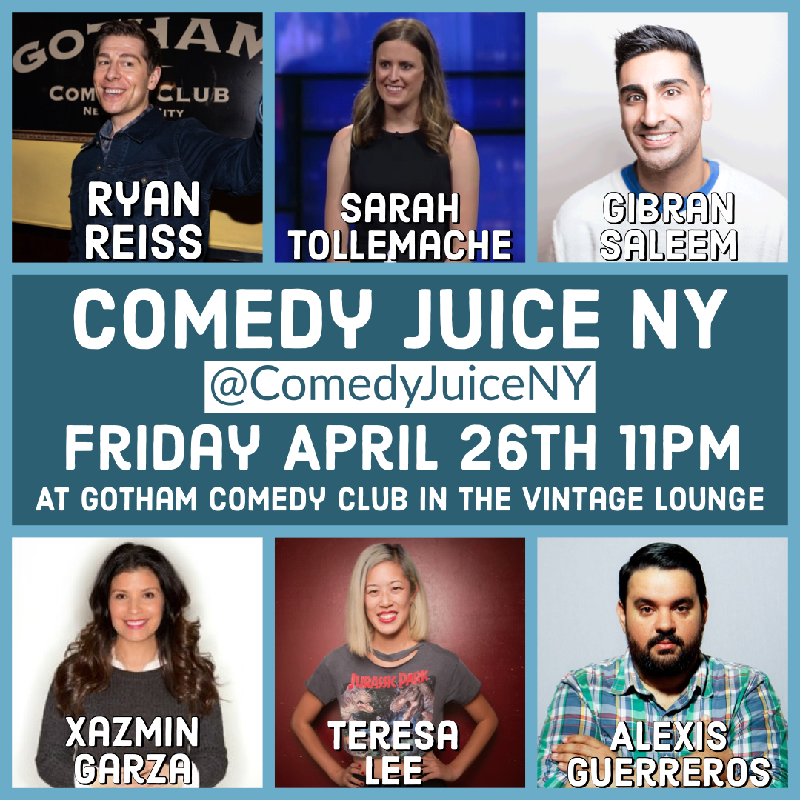 April 26, 11:00PM ComedyJuice (The Vintage Lounge) w/ Seth Meyers’ Ryan Reiss, Colbert’s Sarah Tollemache, Xazmin Garcia, Teresa Lee, & More! 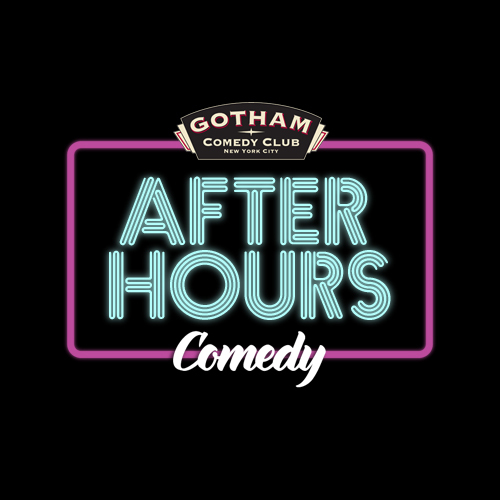 April 27, 11:45PM The Gotham All-Stars with Chloe Hilliard, Aaron Berg & more! 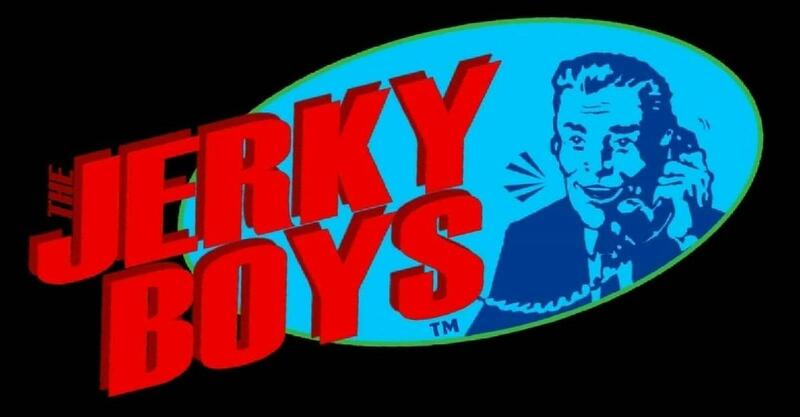 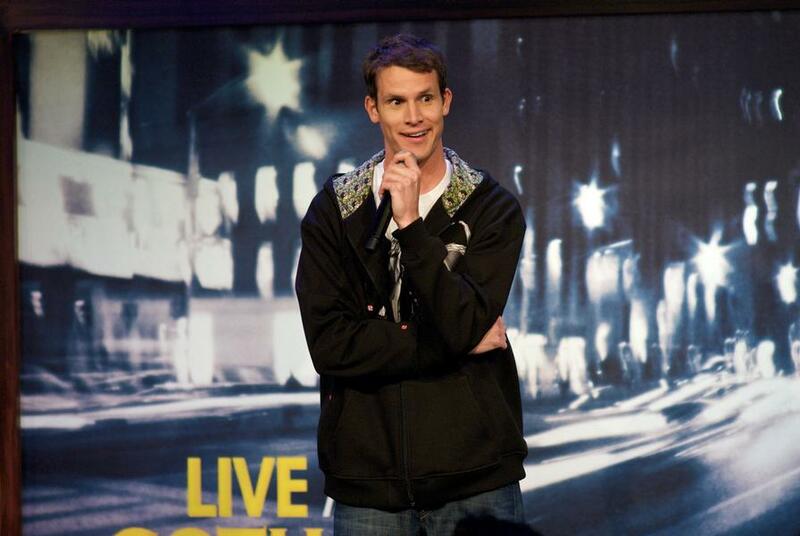 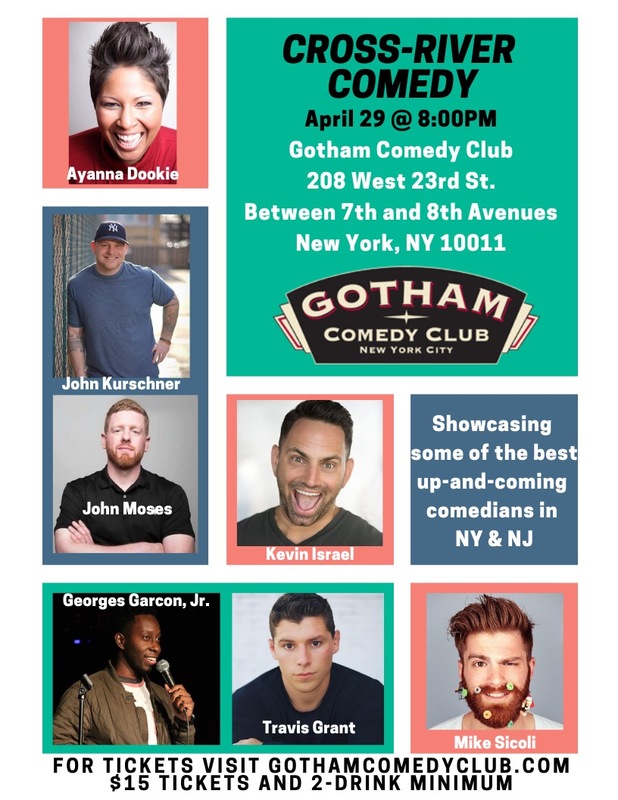 April 28, 01:00PM Kids n' Comedy Show! 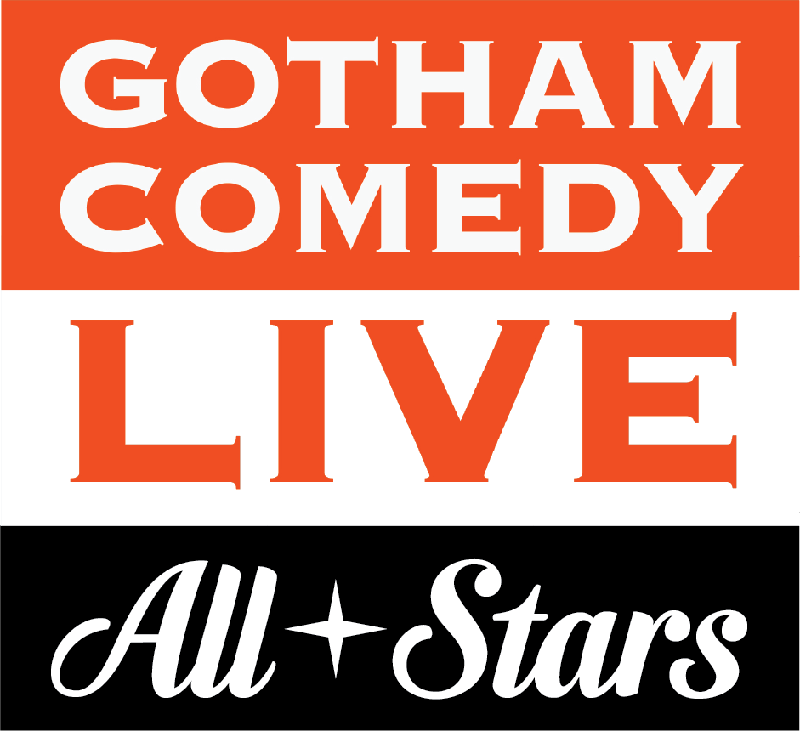 April 28, 08:00PM The Gotham All-Stars with Judah Friedlander, Casey Balsham & more! 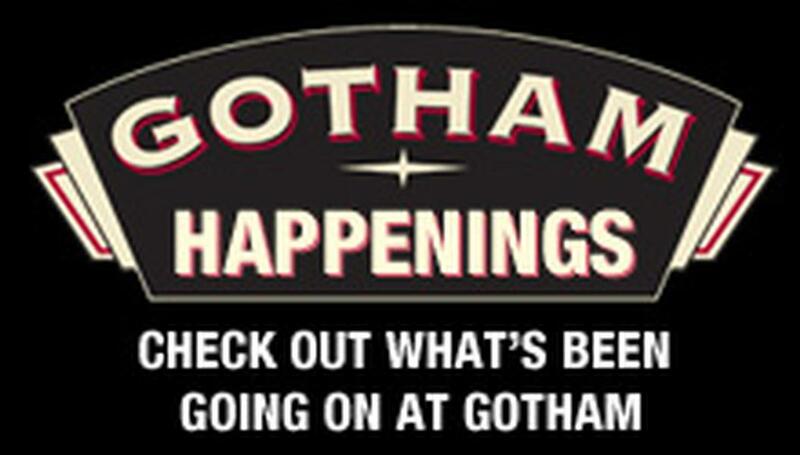 Apr 30 - May 1 The Gotham All-Stars! 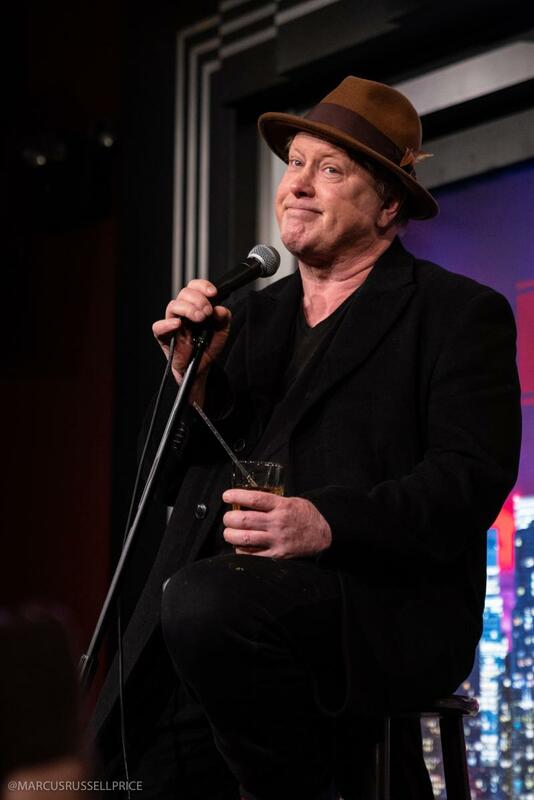 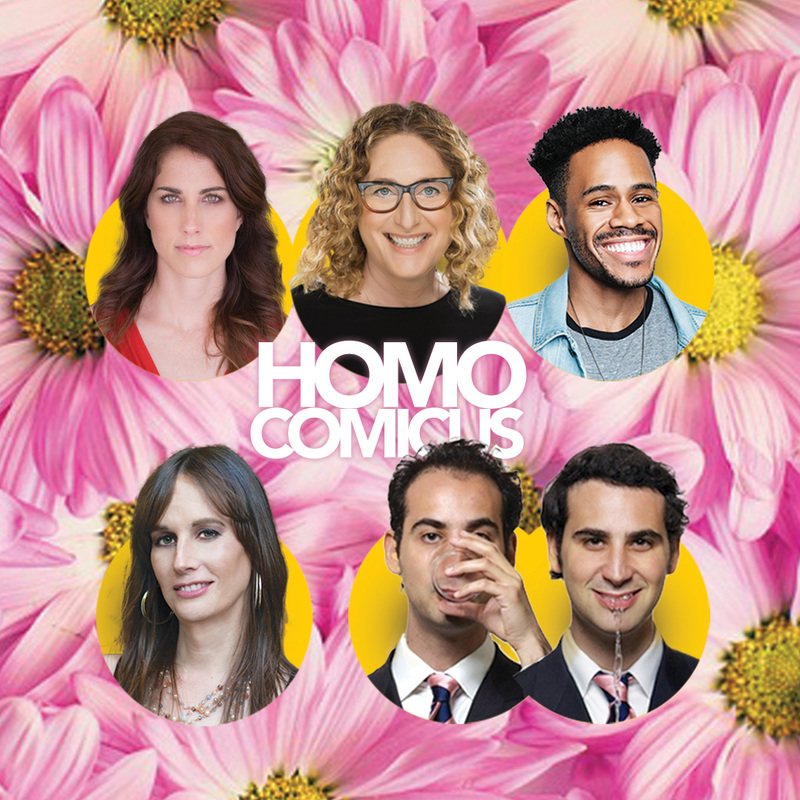 April 30, 09:30PM ComedyJuice w/ SNL’s Darrell Hammond, Netflix’s Jak Knight, Colbert’s Paul Mecurio, & More! 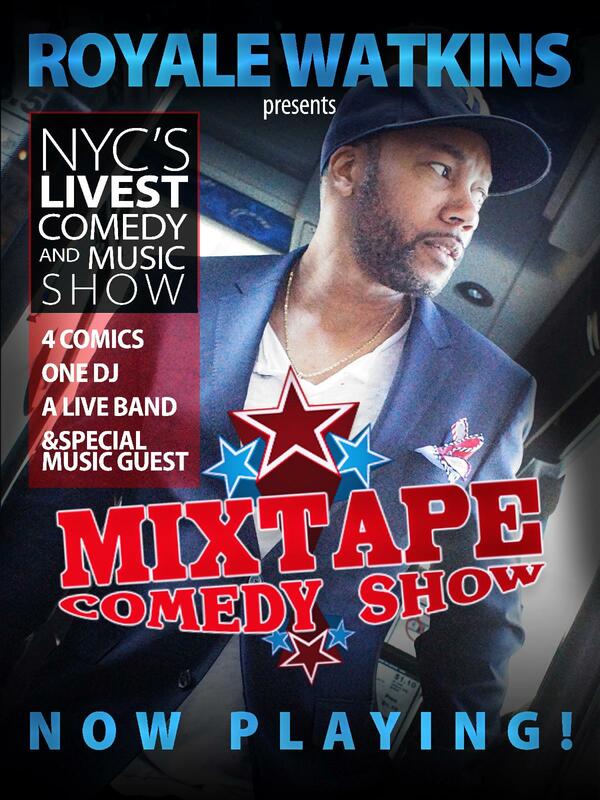 May 03, 09:00PM ComedyJuice (The Vintage Lounge) w/ Comedy Central’s Chris Millhouse, Aminah Imani, Andre Kim, & More!